Cranfield played a very big role in my undergraduate degree. When I was doing my research in accounting and reading journals I kept coming across research from Cranfield. I identified that the top ranked journals came from Cranfield University. I came from a Management background and studying a Logistics MSc course will help me greatly as I want to specialise in Manufacturing. I wanted to learn from the people behind the research that I have always read about. I wanted to learn more about their outlook and what they were thinking when they were conducting their research. 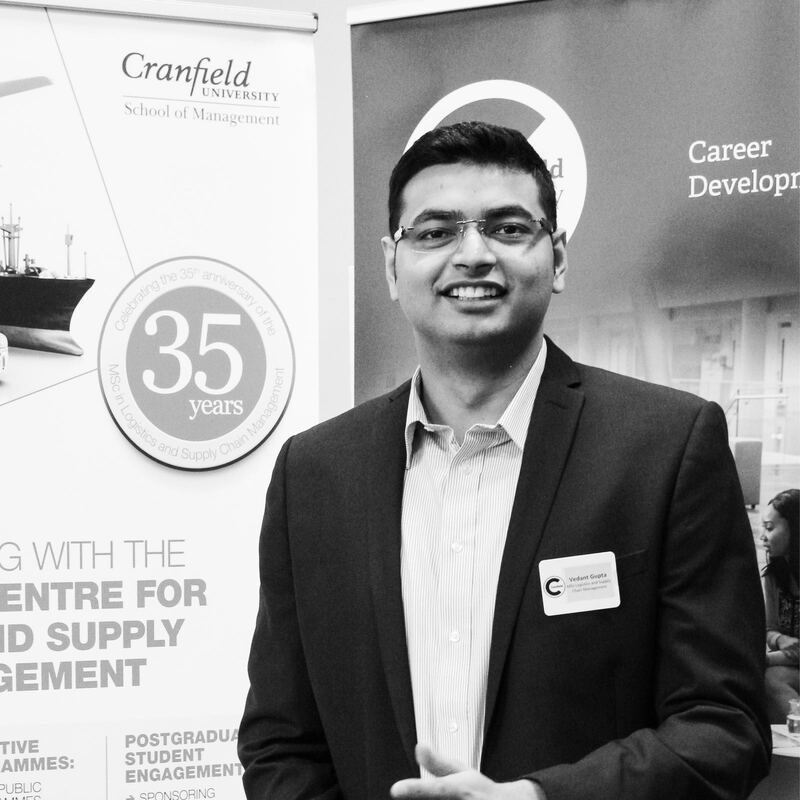 When I was doing my research into ERP systems, I came across a lot of research carried out by the Centre for Logistics and Supply Chain Management here at Cranfield. Life at Cranfield is very busy. 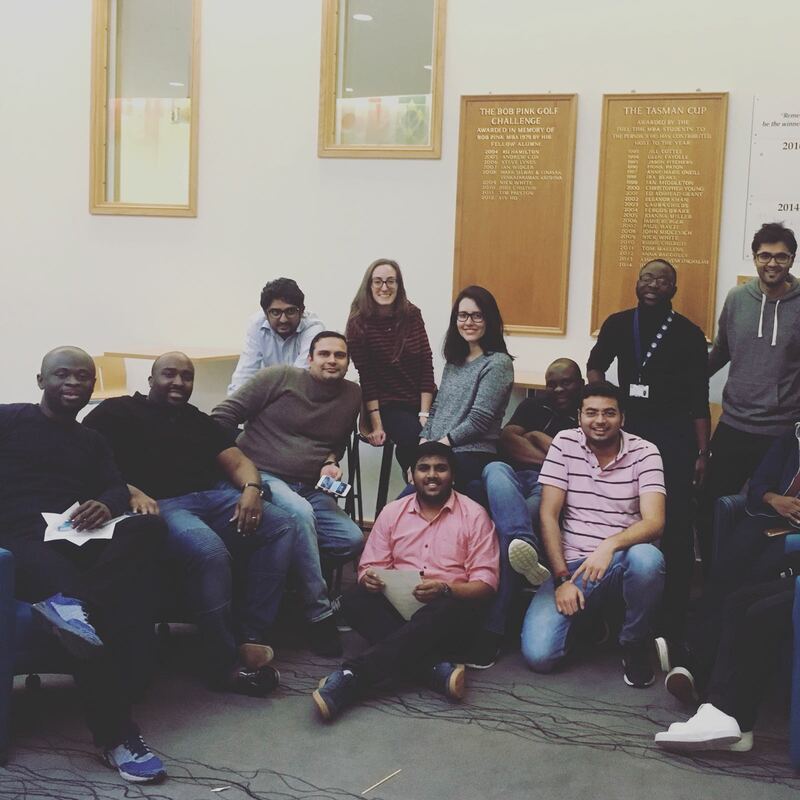 The course here at Cranfield is all about creating managers and leaders, it’s not about creating employees, it’s about creating leadership, creating innovation and creating managers and directors of the future. Classes start at 8.30am and finish at 6pm so it is like a 9-5 job. It’s great having the opportunity to work in teams as we learn so much from each other. There are people in my class that have a good deal of experience in the industry and it is great that I have the opportunity to learn so much from them. 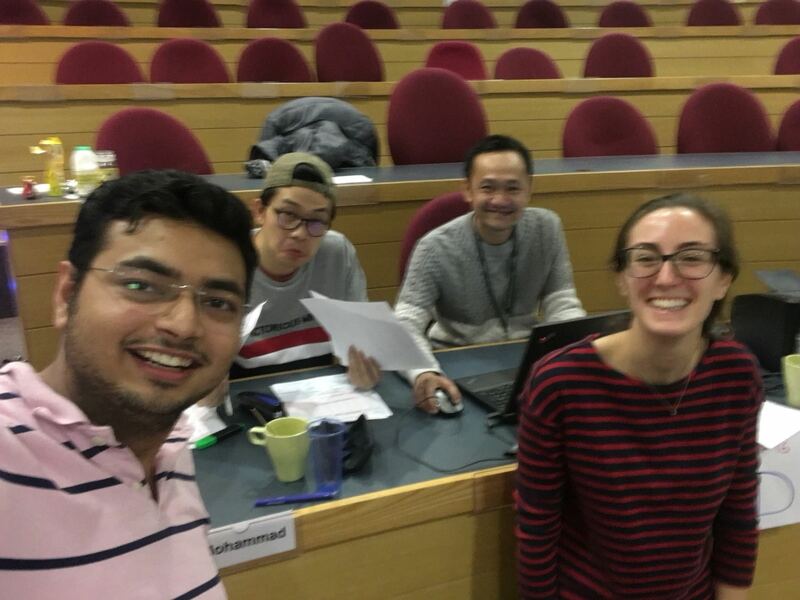 The best part of studying at Cranfield is the experience; it’s a completely different environment to any that I have experienced before. Many people say it’s in the middle of nowhere but we have everything we need right here on campus. On my course, we all come from different backgrounds. Some from engineering, some from logistics and some from accounting. This allows us to look at the logistics industry from many different perspectives and gives us a broader outlook on the industry. Our teaching faculty also come from different backgrounds. For example, our Course Director’s background is in sustainability and environment. It’s great to learn how organisations within the logistics industry are looking to operate more sustainably. Studying logistics opens many doors and allows you to go into many different fields like the medical field and robotics. The lectures follow a two-hour format. In the first hour we look at the different theories, the second hour is more interactive and we are given case studies where we have the opportunity to actually apply the theories and put them into action. This ensures that we have understood the theory and how it would be implemented into an organisation. There are a variety of accommodation options available on campus. I stay in Stringfellow Hall; this is the most modern accommodation available on campus. It’s a great environment to be living in. I have gotten to know so many students across the university. In my flat, I live with a student from aerospace, a student from environment and an MBA student etc. We all get together once a week and have a meal together we share our different cuisines. In my halls we have people from France, China, India, Thailand and many other cultures across the world. This has allowed me to gain more of an understanding of different cultures. At the end of the week we all party together, the CSA hold parties every Friday. 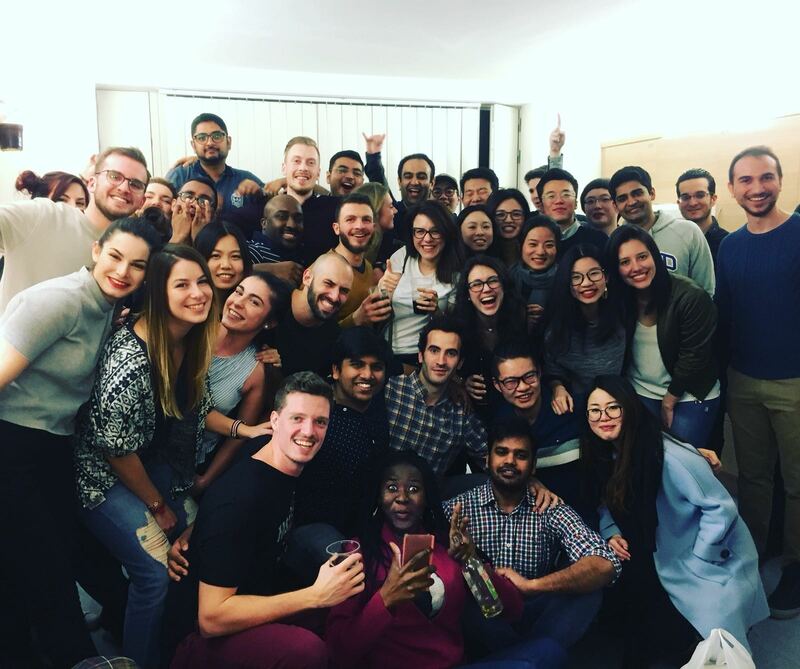 There are also sports events that we can get involved in and we often have Logistics get-togethers for all the students on my course. I have found that at Cranfield, time goes so fast. I would rate my Cranfield experience 10/10. 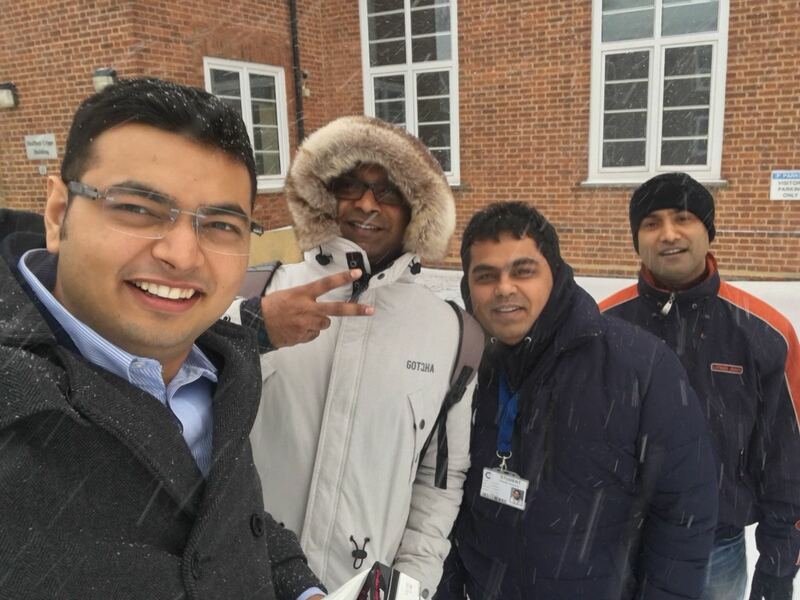 I have learnt so much from the faculty around me and from my course mates. I have also had the opportunity to attend talks by guest speakers from organisations such as DHL and Accenture, I have enjoyed being able to ask them questions and to get an insight from those working in the industry.